In the next provincial budget, François Legault will cancel price increases imposed in 2015 by the Liberal government on some hunting and fishing permits and return to simple indexation. 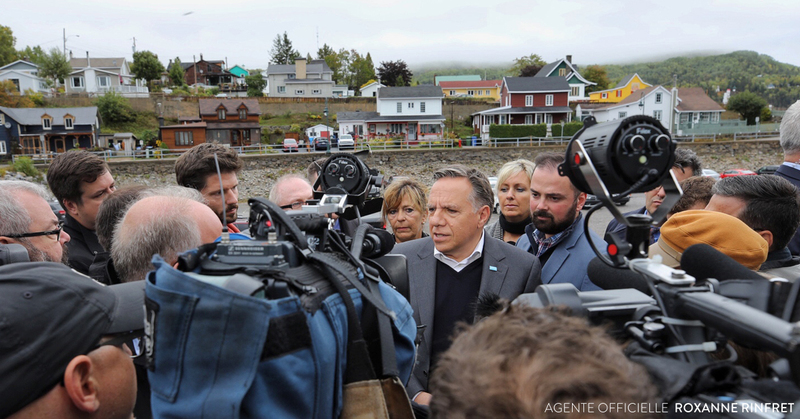 A CAQ government will compensate any eventual shortfall and ensure proper financing of wildlife activities, such as land surveillance by wildlife agents. Current costs of other permits will be maintained. “The Liberal government has chosen to raise taxes (from 20 to 40% more) for all Québec hunting and fishing fans. For the last 4 years, the Liberals have used all available tricks to siphon more money away from you. A CAQ government will do the opposite: we will put money back into Quebecers’ pockets”, vowed the CAQ leader. Following this price increase, approximately 50,000 fewer fishing permits were sold in Québec during the year that followed. A CAQ government will fix this Liberal mistake and will cancel this unjustified hunting and fishing permit price increase. “The Liberals have been in power fifteen years and if we want things to change in Québec, we have to start by replacing this government. The only party that has the team to defeat the Liberals and form our next government, is the CAQ”, François Legault said.